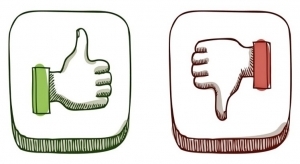 Roof Replacement Archives - Beneficial Roofing | VOTED BEST Roofing Company, Call Us Today & See Why! 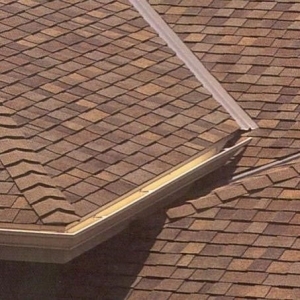 Do You Know When Its Time For A Roof Replacement? The roof of your home protects you from the elements that surround you, whether wind, rain, direct sun or snow. Eventually, the roofing material that covers your property will wear out. The problem is to determine exactly when it should be replaced so that you do not have to repair any underlying wood. Obviously, the older your tiles are, the sooner they will have to be replaced. 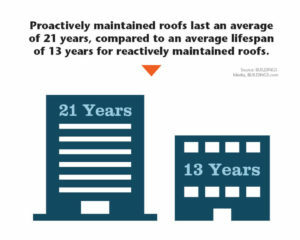 If your roof is less than 20 years old, then it’s probably fine. However, inadequate ventilation can cause the material to wear faster. Also, it matters if you have several layers attached to your ceiling or not. Most likely, if the material is reaching 20 years of age and you have a layer or two under it, then you probably have to replace it. There are valleys on each roof. This is the way snow and rain travel towards the ditches. However, if the tiles around the valleys are beginning to crumble, then it’s time for a replacement. 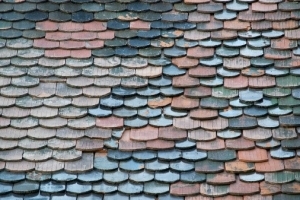 If you see tiles that appear to be curled, it is a sign that you must replace them soon. Buckling on the surface is also another indicator. 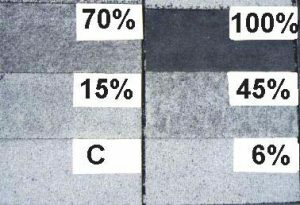 The best way to know if it is a single tile or the entire surface is to verify those that are under direct sunlight. If they show signs of curling or buckling, you should contact a roofing company licensed to make repairs. 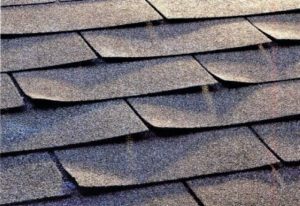 If the roof is relatively new, it may indicate a defect in the material. 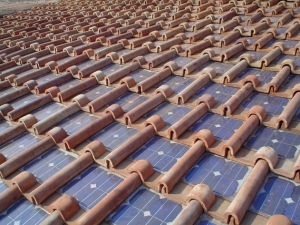 If you notice that tiles are missing, it could indicate that the materials should be replaced. Often, this happens after the house is hit by a storm. While you may think it would be easier to replace the missing items, there could have been more damage to the roof than you think. Before nailing the new chips in place, have a licensed professional check the area to make sure no other damage has occurred. As the tiles age, they begin to lose the granules of their surface. Those who have gutters installed in their homes can see that these particles accumulate in the gutters. This is a sign that the fiberglass cover is wearing out. However, it is not necessary to have an accumulation of granules to see this effect. 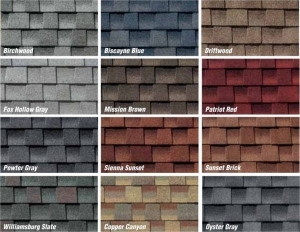 If you are looking at the tiles and see a color that is not the original color of the surface or you are starting to see the white that enters, that is the fiberglass underneath and it is time to replace your roof. Probably the most obvious way to say that you need to replace the surface of your house is to discover leaks. If water drips through the roof on a rainy day, you have waited too long to make the necessary repairs. Now there is damage to the plywood below the surface. Of course, you can still have this damage without having any leakage. 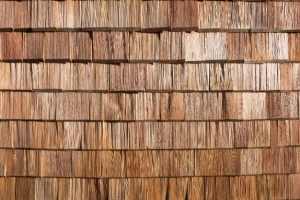 If you are in your attic looking up and seeing the light of day, you need to replace your roof. Learning these sign’s will ensure that your house stays out of the elements. 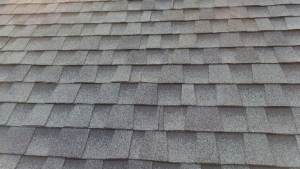 We are professionals when it comes to roof repair and so on. 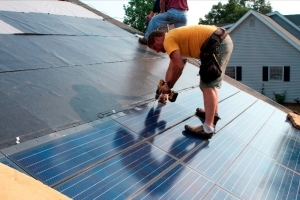 If you want to install a new roof in your home, we can readily help you out. Our crew is well trained when it comes to this field. 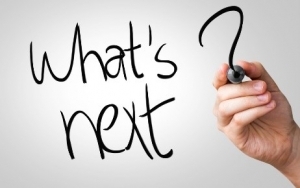 We have the necessary skills, knowledge and competencies needed to get the work done. Once you hire us, you can be assured of getting quality services. 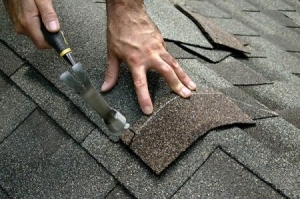 We are well equipped with the necessary tools and equipment needed for roofing work. We normally use high quality tools so that we can get the job done well. We have been offering these services for many years. Our crew has been serving customers for long period of time. 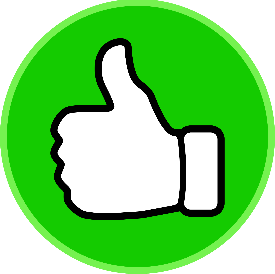 You can be assured that once you hire us, you will be served by a competent team. This is because they are experienced in this field. Rainwater can actually damage your property. This can be detrimental. This is the reason why you should purpose to invest in a good roof. You will realize that a good roof normally makes your home to look more appealing and beautiful. This can give some sense of prestige as a homeowner. A good roof goes a long way in increasing the value of your home. 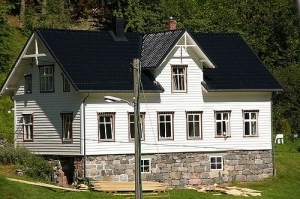 If you are planning to sell your home in future, you should invest in a good roof. This will enable you to sell your home at a higher price. 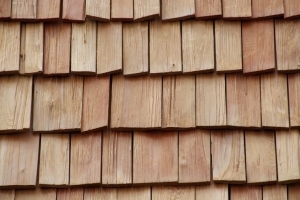 It is advisable to use high quality materials for your roofing. The roof should withstand harsh weather conditions and so on. 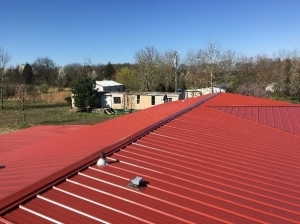 If you want to invest in a good roof, you can call us so that we can install the roof for you. 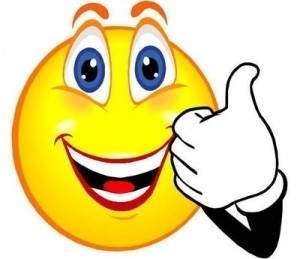 Hire us today and you will enjoy the results.